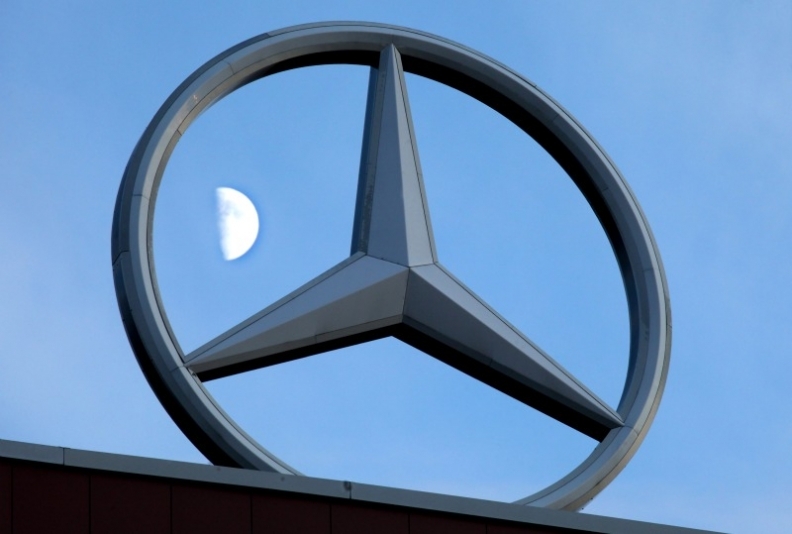 SAN FRANCISCO – Daimler AG must face a U.S. lawsuit alleging its Argentine Mercedes-Benz unit collaborated with state security forces to kill and torture workers during the so-called Dirty War 35 years ago, an appeals court ruled. Some of the plaintiffs are former employees of Mercedes-Benz Argentina who were allegedly kidnapped, detained or tortured. Plaintiffs also include relatives of workers who disappeared and are presumed to have been murdered during the Dirty War, which began in 1976 when the military overthrew the government of President Isabel Peron. The lawsuit claims Mercedes-Benz collaborated with Argentina's military to brutally punish Argentine workers it viewed as union agitators, the ruling says. A federal district court had dismissed the case, which was filed in California in 2004, saying it had no jurisdiction because the Germany-based company, then known as DaimlerChrysler AG, and its U.S. unit didn't have sufficient contacts within the state. On Wednesday, a three-judge appeals court panel in San Francisco ruled that the parent company could be sued in California because the U.S. unit of Mercedes-Benz was the German company's agent. California's Mercedes-Benz sales accounted for 2.4 percent of DaimlerChrysler's total worldwide sales at the time the suit was filed, according to the court, which didn't rule on the merits of the case. The appeals panel sent the case back to a federal judge in San Jose, California. The company intends to appeal the decision, said Han Tjan, a Daimler spokesman. "No ruling or judgment has been made as to the underlying allegations, which Daimler AG steadfastly denies," Tjan said an e-mail. The case is Bauman v DaimlerChrysler, 07-15386, U.S. Court of Appeals for the Ninth Circuit (San Francisco).